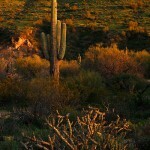 The overnight option at the Desert Photo Retreat. 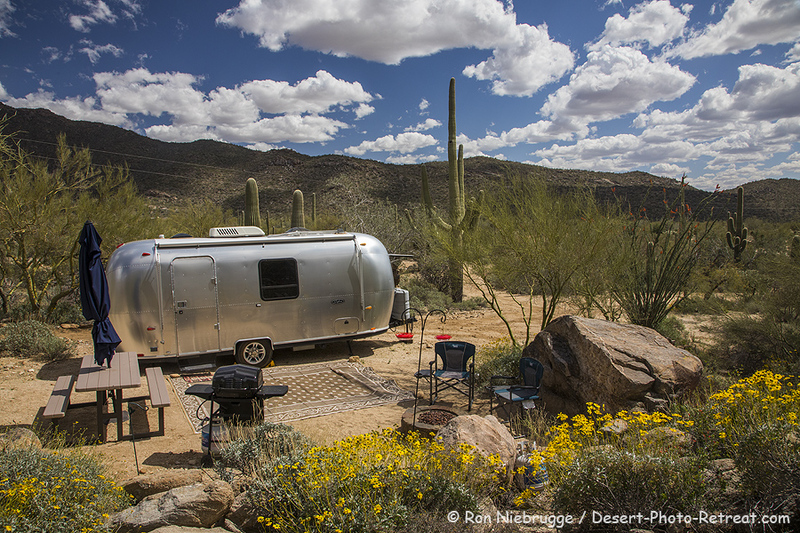 Tomorrow is the last day to get in on our overnight Spring special for April at the Desert Photo Retreat. 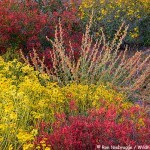 By the way, the wildflowers have been a nice surprise this year. 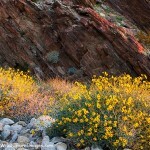 The ocotillos are all blooming nicely, and the hills are dotted with brittlebush. 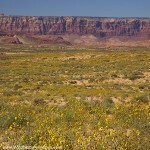 What is more exciting is the wide variety of wildflowers sprouting up here and there! Nothing like the thick fields from last year, but a nice variety. This photo is from two days ago. 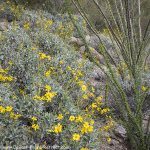 I might add, we have had a few Arizona photographers out here the last few days, and they have commented that it is much green and far more in bloom here then in other parts of Arizona. Hey Ron great to see you! Hello to your lovely wife. 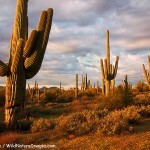 Will you be offering desert retreats this fall?